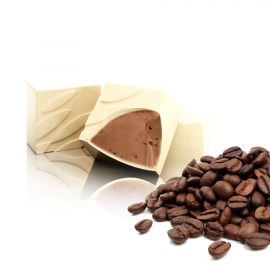 An opaque eye of white chocolate coating a creamy ganache of subtle flavour, though nevertheless accentuated with moka, recalling the celebrated upmarket coffee. 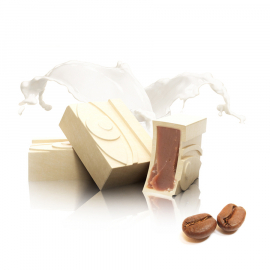 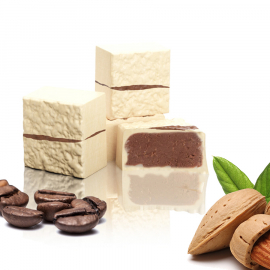 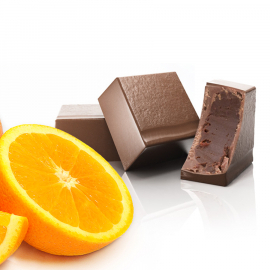 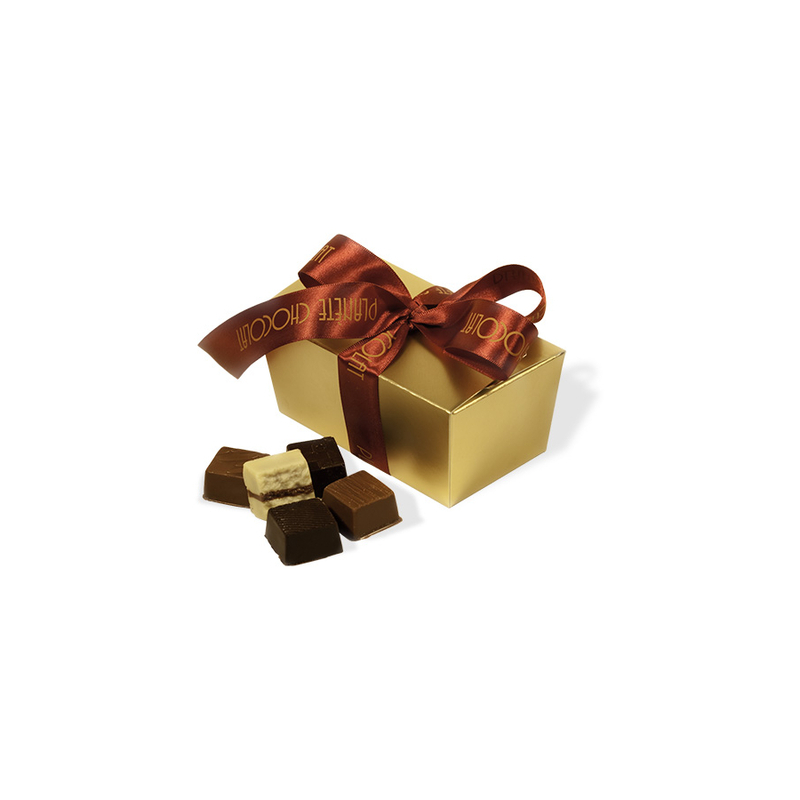 This chocolate will bring sweetness and delicacy to your coffee break. 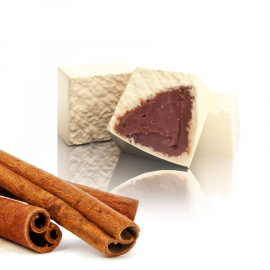 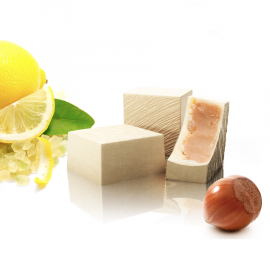 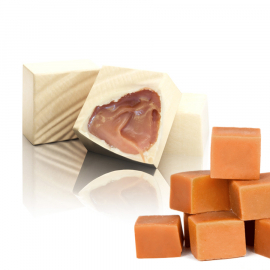 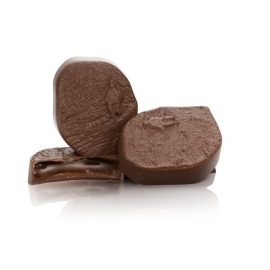 Most recognizable of all spices thanks to its particular aroma, cinnamon enhances the white chocolate praline. 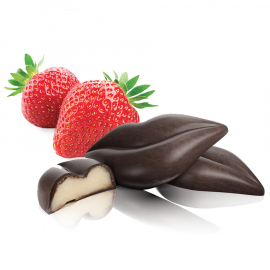 It gives the ganache a powerful taste.